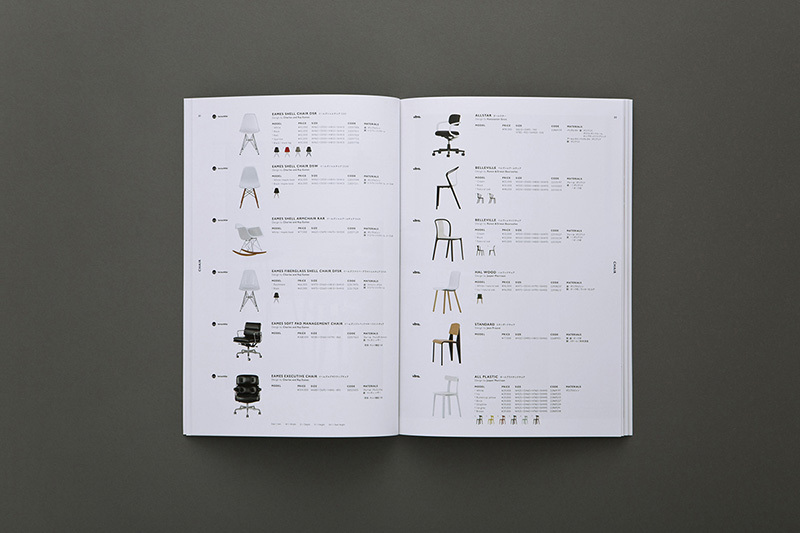 project management: yuri izushi, artless Inc. 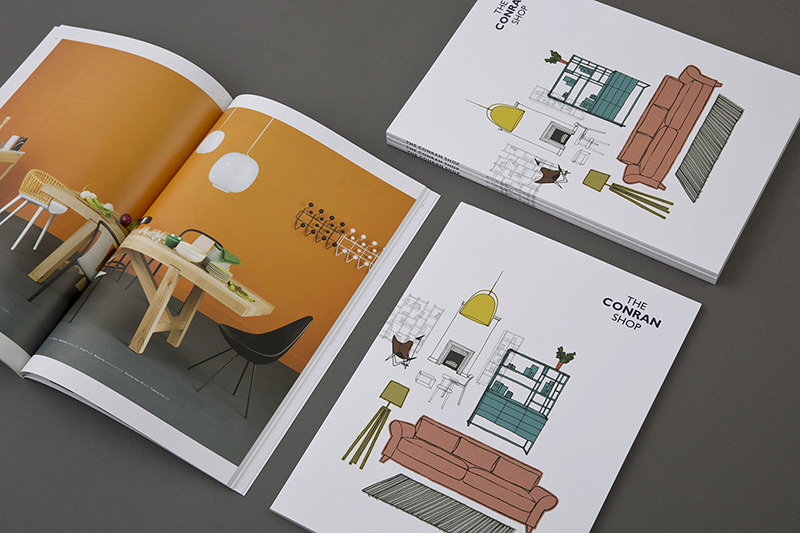 Continuing our work with THE CONRAN SHOP, we were in charge of designing their annual furniture catalogue for 2017. 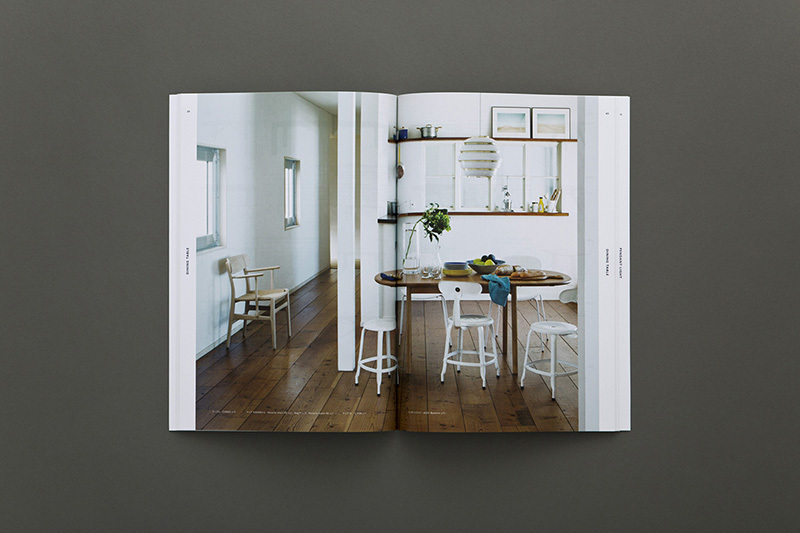 With a significantly increased page count where we were able to include more photographs than in previous years, our goal was to create a design that draws the reader in and stimulates their imaginations of their ideal interior design. 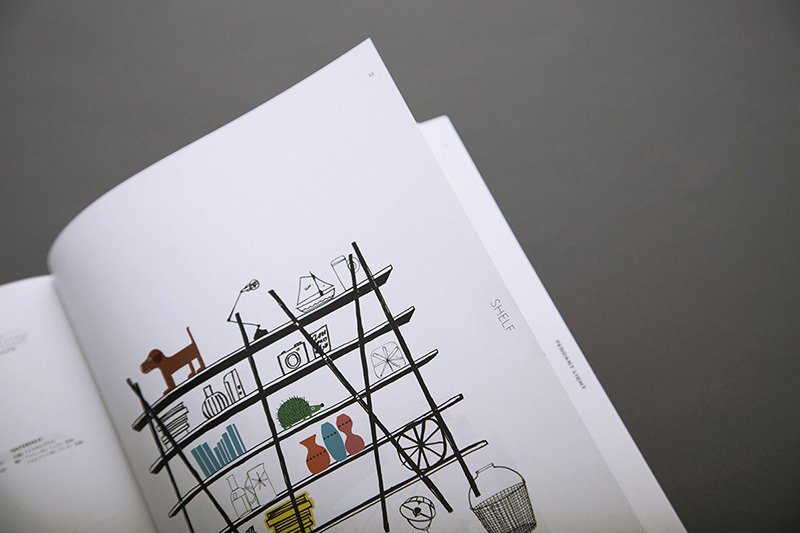 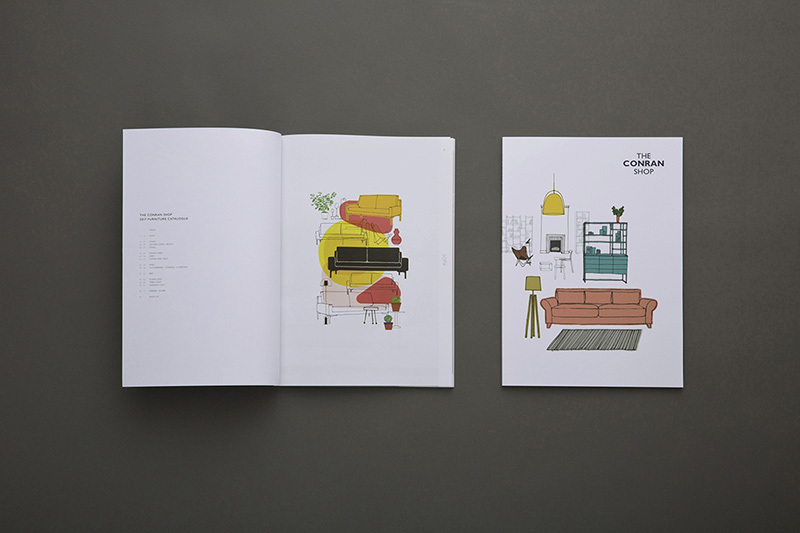 In collaboration with a London based illustrator, we inserted illustrations that were drawn for each furniture category, and created a catalogue that is both informative and playful. 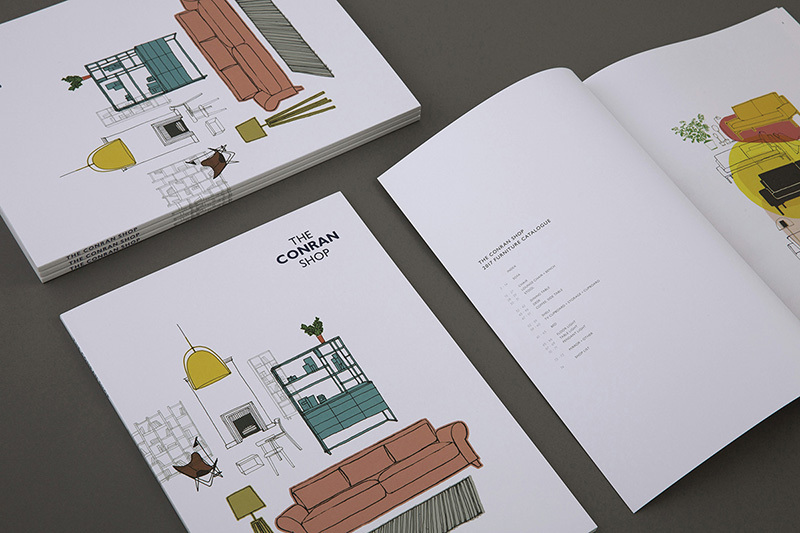 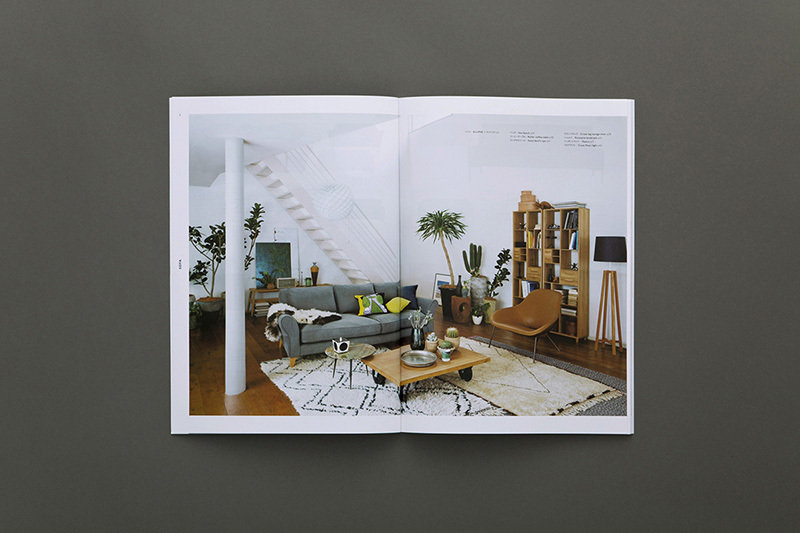 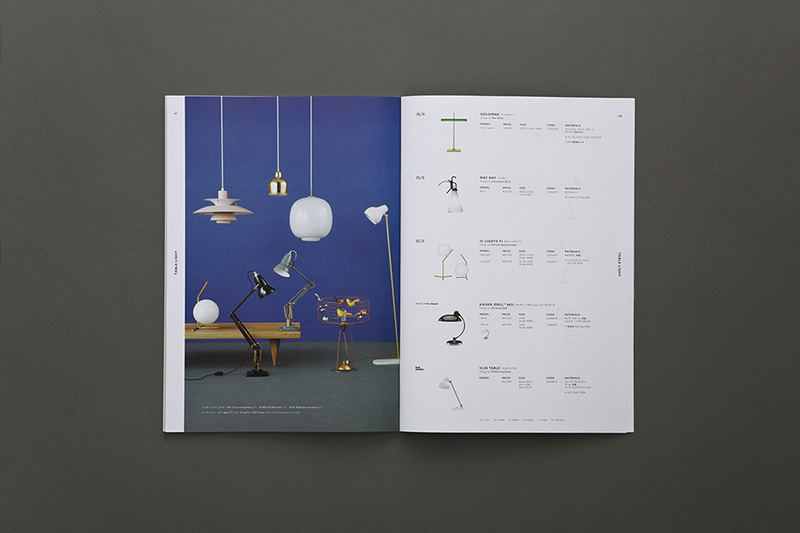 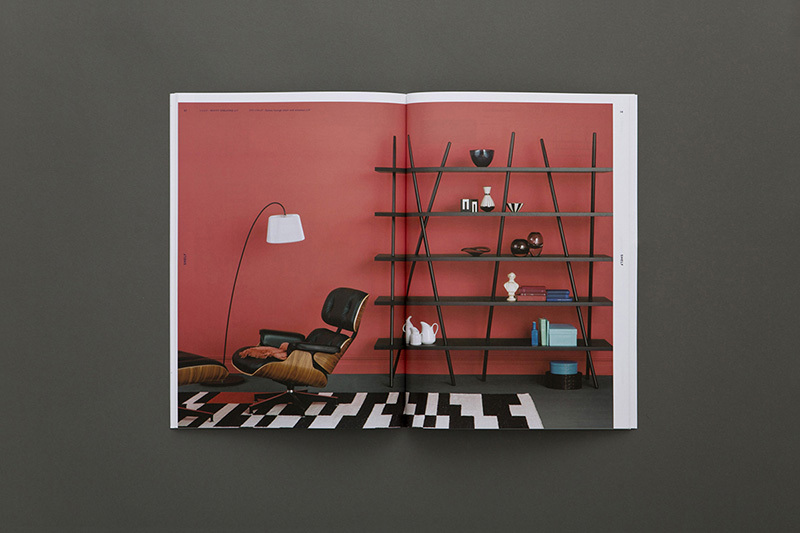 This marks the third year that we worked on THE CONRAN SHOP catalogue, and we believe we were able to create one that communicates the refinement and diversity of their furniture collection. 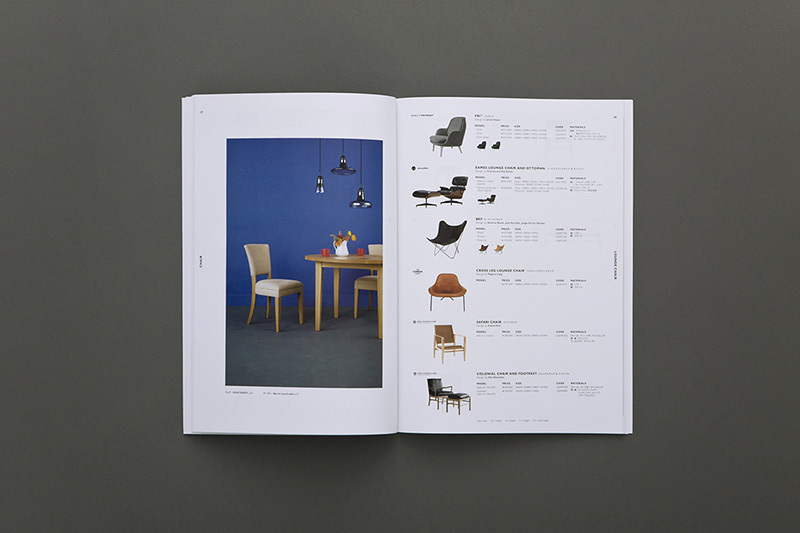 The furniture catalogues are available in stores.